An impressive thing about Digital Pocket Pedometer– Omron HJ-112 is that it is versatile in nature. 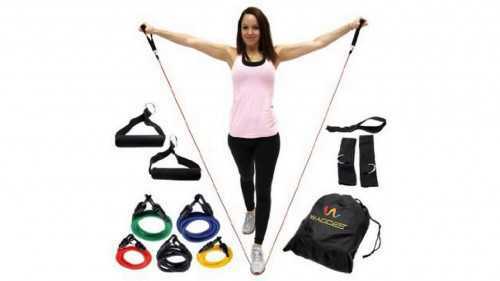 It is provided with a clip to be used with the belt to help users who personally do not feel like keeping it hooked to their hips all day along. A lot of people do not find it easy to have a pedometer on their waist. So they can use this Omron product that gives accurate data irrespective of it is kept in the pocket or hooked on the belt. You can slip it into your pocket without anyone noticing it to have an accurate reading of how much you actually walk. 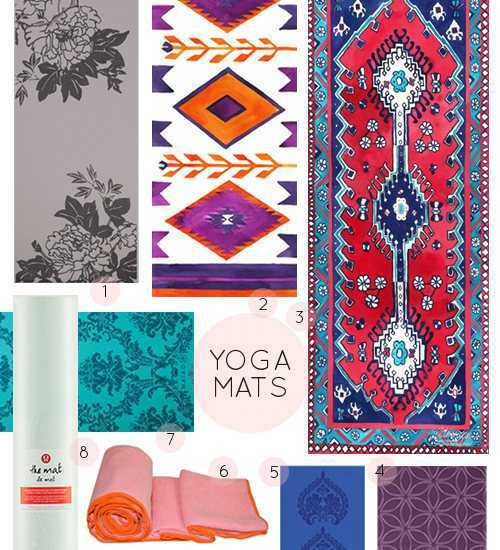 As you don’t have to worry about it accompanying you, it becomes easier to carry it wherever you go. This device is highly sensitive and gives highly accurate data. Omron HJ-112 is provided with yet another impressive feature. It can track the intensity of your steps. If you take normal steps, then it is recorded with daily readings; but if you run or do intense walking, it records it under brisk steps. This feature allows you to differentiate between daily movements coming from regular walking or dedicated fitness running. Keep this device with you and it will also allow you to record and compare data of seven days. It automatically resets at the mid night and hence you need not to set your pedometer for the next day of activity. As you can compare the data, you can set higher numbers to work even harder. Set Button – to input and set the time as well as stride length. Memo/Up button – to help you see and chose values for setting variables. Mode button – to let you view different tracking values including aerobic steps, calories, distance, etc. System Reset button – to let you reset everything if you need. It runs on a 3VDC lithium C2032 battery that is estimated to last for 6 months, but some users reveal gladly that it even works for 12 months. It ensures accuracy for every walk – high or low intensity – as you can set the stride value. So, it is a good choice for people having arthritis who walk slowly. It tracks distance, aerobic steps, time, calories and fat burned. Provided with four easy buttons to use the pedometer easily. This pedometer doesn’t involve deep technicalities for initial use. 7 day memory ensures recording and assessment of a week’s data. Easy to carry and easy to wear using clips. Makes no annoying sound when you are using the device. Light in weight even with the battery. 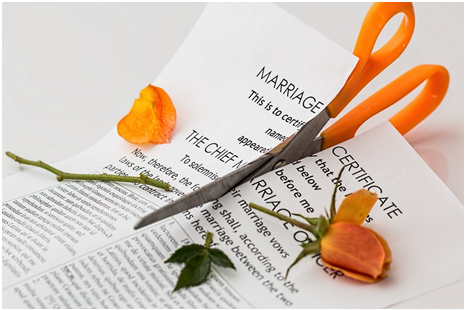 Some users report that the clip comes off easily so a safety band has to be used to keep it hooked safely at the place. It is not waterproof, which users expect it to be. The pedometer can track in miles and pounds only, not kilogram or kilometers. The pedometer requires resetting each time the battery is changed. 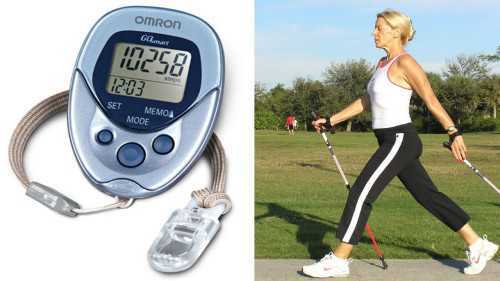 For the price and features, Digital Pocket Pedometer – Omron HJ-112 is irresistible to buy. 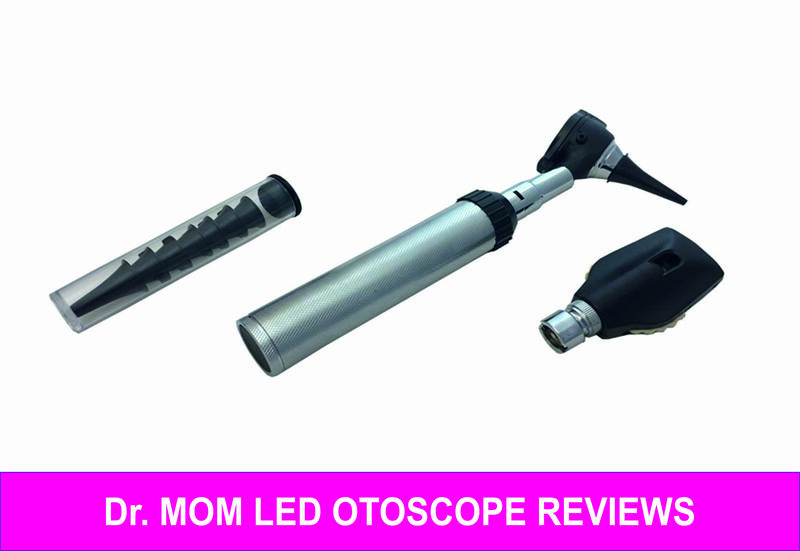 It is one of the best products considered by users who give it an average rating of 9.3 on the scale of 10. This is a little pedometer that can be taken along anywhere without feeling its weight. It is an excellent pedometer, overall. Do you also feel the same about this pocket pedometer by Omron? 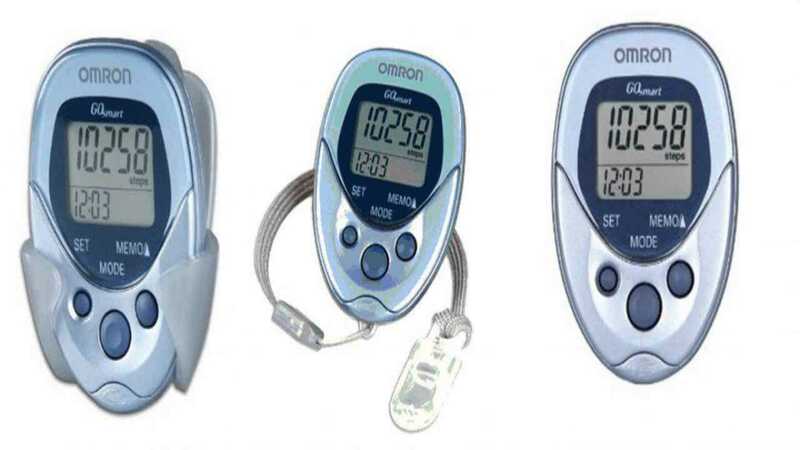 Omron HJ-112 digital pocket pedometer is known for its accuracy and convenient use. This is one of the highly rated products by Omron that you can carry in your pocket and purse. With this pedometer, you can count your steps, calories, and miles. In addition to aerobic steps, it also provides data on aerobic minutes per day. You can use this device to track daily lifestyle steps as well as fitness dedicated walking or running steps. With seven day memory, it allows you to keep record of your fitness activities. Aside from ensuring high accuracy, it also allows you to work in silence with its no noise mechanism.